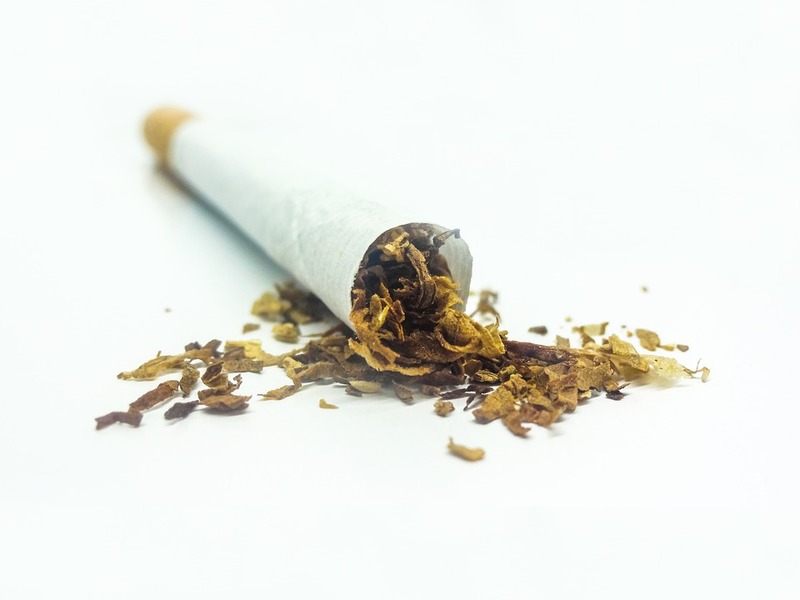 Howard Stutz’s article about smoking at Strip casinos cited Deutsche Bank gaming analyst Andrew Zarnett, who made a few assumptions that just don’t stand up to further scrutiny (“Ashes to ashes: Strip smoking could end,” July 20 Review-Journal). 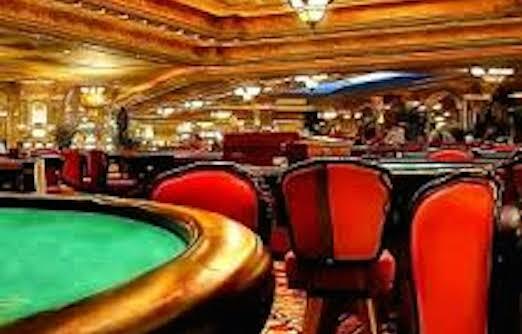 Mr. Zarnett concluded that smoking in Las Vegas casinos might soon be a thing of the past due to Macau’s recent decision to make its gaming floors smoke-free. However, Mr. Zarnett asserted that gaming, and more specifically slot route revenue in Nevada, fell after the passage of the statewide smoking ban and would decline again if the Strip went smoke-free. Mr. Zarnett blames Herbst Gaming’s bankruptcy on the passage of the voter-approved Nevada Clean Indoor Air Act, but doesn’t mention additional factors, such as Herbst Gaming’s considerable debt. Most importantly, though, the timing of the law coincided with the beginning of the Great Recession, in which both smoking and smoke-free businesses lost considerable revenue. In fact, a UNLV study released in 2009 found that in Clark County, the Clean Indoor Air Act had very little negative economic impact. Specifically, the report found slot revenue to be “consistent with general downward trends in total gross gaming revenue, all of which have been in decline since the third quarter of 2007.” This means gaming revenue everywhere, even in smoky casinos, was in decline. Perhaps the most striking comment in the Review-Journal article is that lawmakers say they haven’t heard any groundswell of support to change the state’s law. As a reminder, voters passed the Clean Indoor Air Act in 2006. In subsequent legislative sessions, lawmakers have twice weakened the law by creating additional exemptions to allow smoking in more areas, against the wishes of voters, coalitions and organizations such as ours. The Nevada Tobacco Prevention Coalition supports protecting all Nevada workers from the dangers of secondhand smoke and knows that going smoke-free is good for business and good for health. The writer is president of the Nevada Tobacco Prevention Coalition and executive director of the American Lung Association’s Las Vegas chapter.